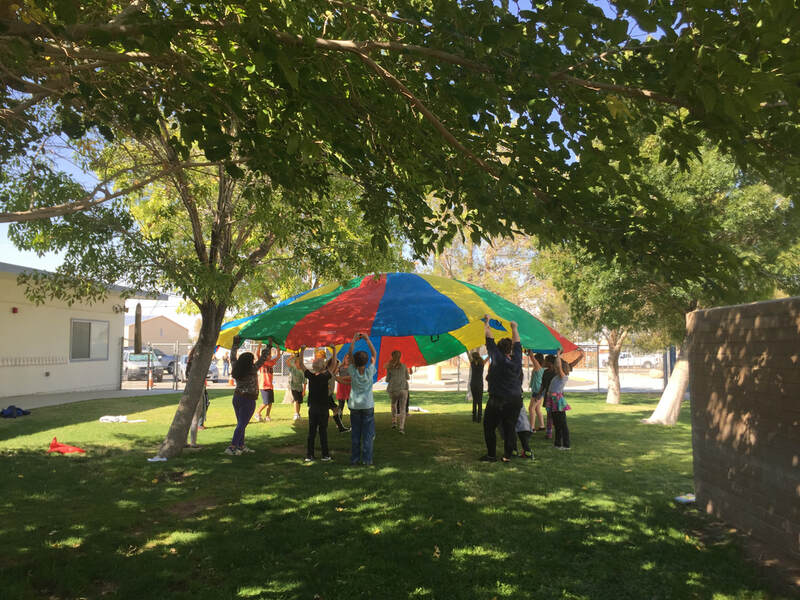 Programs - High Desert Leapin' Lizards, Inc.
State funded preschool program for three- and four-year-olds (by September 1 of program year) children from low-income families. Morning and afternoon sessions available. Meals are provided through the National School Lunch Program. Morning session receives breakfast and lunch and afternoon session receives lunch. Our focus is to help prepare children socially and academically for Kindergarten through hands-on experiences during integrated anti-biased curriculum. 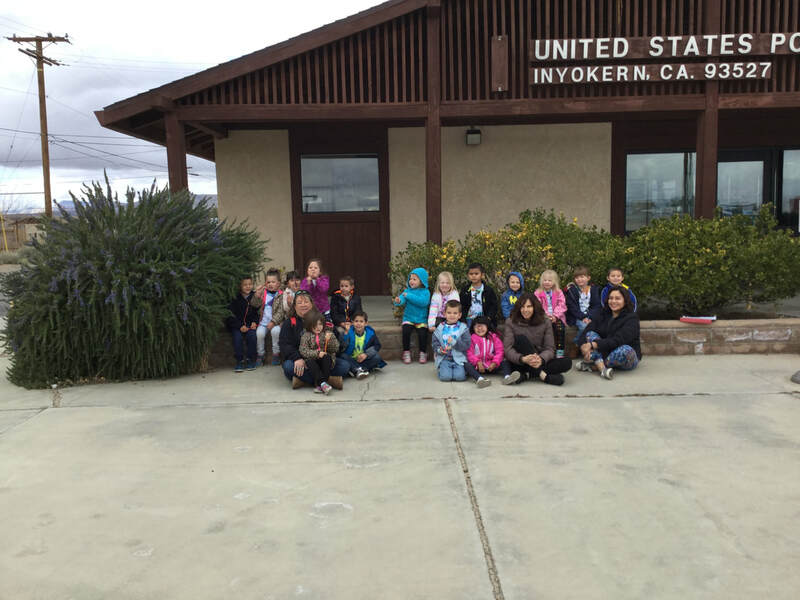 We provide daily academic activities that bring education to life, reinforcing the school day classes with fun and exciting hands-on activities while meeting California content standards. Kids get to learn a new sport, cook a new recipe, make a robot, or make an art project! Additional classes available. 674 N. Gold Canyon St.
"According to the U.S. Surgeon General, regular physical activity is one of the most important ways to maintain and improve one’s physical health, mental health, and overall well-being. A student who participates in physical education is more likely to become a healthy adult who is motivated to remain healthy and physically active throughout his or her life. The physical education model content standards represent the essential skills and knowledge that all students need to maintain a physically active, healthy lifestyle. California law clearly establishes the priority of physical education instruction. Education Code Section 51210 requires 200 minutes of physical education every ten school days for students in grades one through six." but we also want that 20 minutes to be fun. and is more likely to build students with lifelong healthy habits.